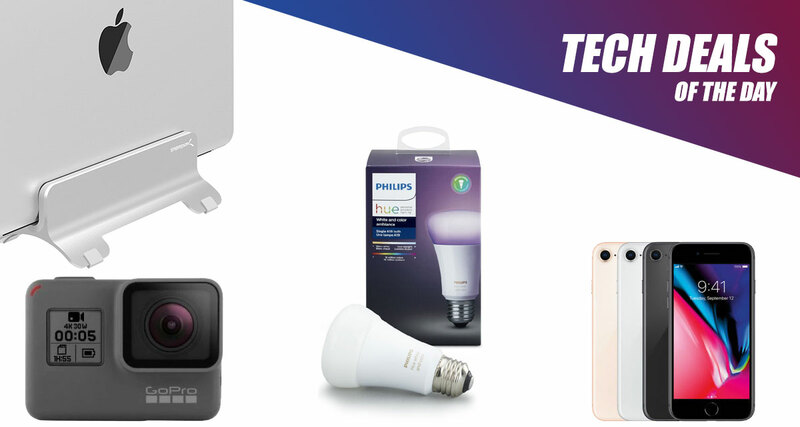 The weekend is here, which inevitably means that it’s time to peruse some wonderful technology deals to see if you can make some savings. And, if you allow us, we can let you into a secret: you will definitely make some big savings on the products and gadgets that you love. 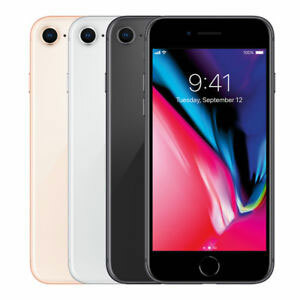 Starting off, we are looking at refurbished iPhone 8 coming in for only $525, down from the usually $700 asking price for the 64GB version. 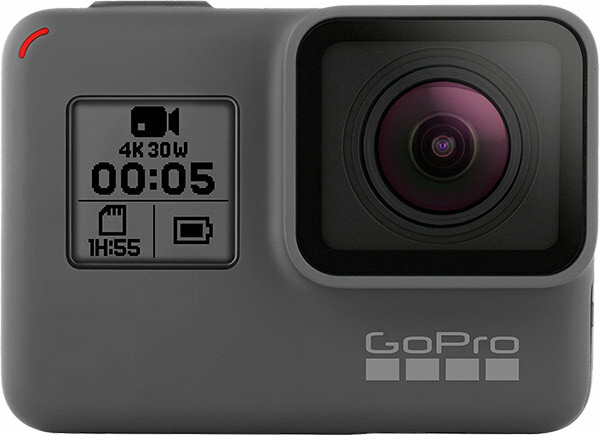 Next up is the GoPro HERO5 Black Edition for $30 short of its original $300 price tag. There’s also a little something from Philips Hue, as well as a fantastic looking MacBook stand/holder clad in aluminum. Take some time to look through the deals, find something that you like, and make that purchase right away. Enjoy! Apple may have iPhone 8 Plus and iPhone X on the market but that doesn’t mean that the smaller iPhone 8 isn’t still a wonderful device to own. This relatively new hardware features Apple’s new all-glass design, comes with iOS pre-installed, and offers access to the App Store where users can download literally millions of applications. If you are a fan of adrenaline sports and like to capture all of the action, then you definitely need to be investing in this wonderful GoPro camera. It comes with a 5-megapixel sensor, multiple different shooting modes to suit all extreme sports fans, and has a memory card slot for expansion of the memory. Slide some AAA batteries into this excellent camera and you are good to go. Home automation is of huge interest to homeowners at the moment. So much so that it’s actually very difficult for newbies to understand the landscape and to work out what is going on. One of the best places to start is with lighting and it really doesn’t get any better than the Philips Hue range which works with Alexa and Apple HomeKit as well as Google Assistant. 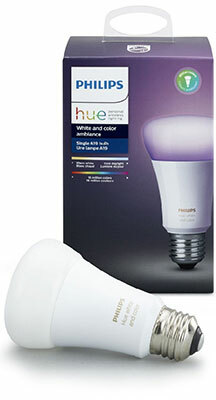 Slip this bulb into your existing Hue setup and you’re going to have a gorgeous color changing experience. When you aren’t using your MacBook, what do you do with it? Some people will securely place it in a sleeve or laptop bag. 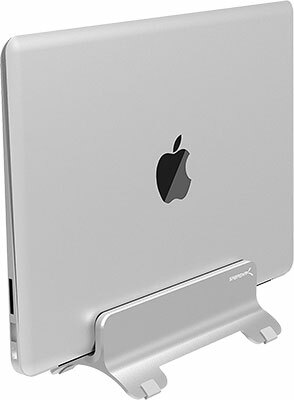 Others will want a gorgeous streamlined stand like this Sabrent vertical offering to securely hold the MacBook in place and upright. It’s one of those lovely accessories which looks like it could have been designed and manufactured by Apple given how good it looks. Best of all, this stand can be yours for only $12.73 using the following promo code at check out: 48SDHLDS.